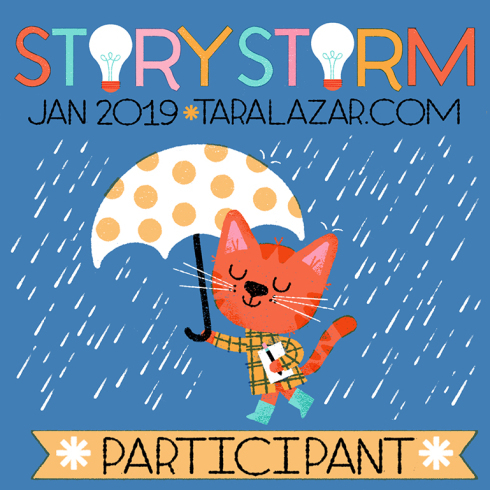 Also, though it will be the end of January before I have a winner’s badge, I just posted idea #31 in my STORYSTORM log!!!! I am so excited. Many of them are fabulous ideas too. Maybe I’ll spend the rest of January plotting out a few of them.